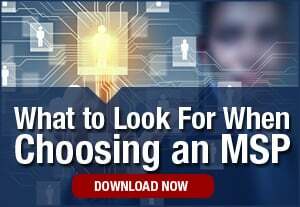 Most businesses today are completely reliant on their computer systems and connected technologies. These technologies are responsible for enabling just about every critical business function in an organization, from sending and receiving email to managing transactional databases. This technology landscape is growing more complex—and risky—by the day. Businesses must deal with continually evolving products and systems and their associated, and seemingly endless, laundry list of network-related challenges including cybersecurity, data administration, configuration, maintenance, troubleshooting and device management. Keeping up with technology-related demands can be highly resource-intensive. 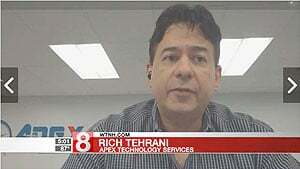 And for this reason, many businesses today are now streamlining the technology management process with IT services companies like Apex Technology Services of Norwalk, Connecticut. 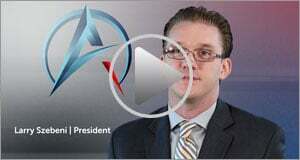 Apex Technology Services is a five-star rated—and rapidly growing—IT services company. We currently serve more than 200 clients from multiple verticals including finance, government and healthcare. These organizations range in size from Fortune-500-class enterprises to small clinics and law firms. While the majority of our clients are based in the New York tri-state region, we welcome partnerships with organizations from across the U.S and around the world. With a strong focus on customer support and a rapid-response troubleshooting mentality, we help customers build better networks, prepare for service outages and develop strategies for reducing data leaks. 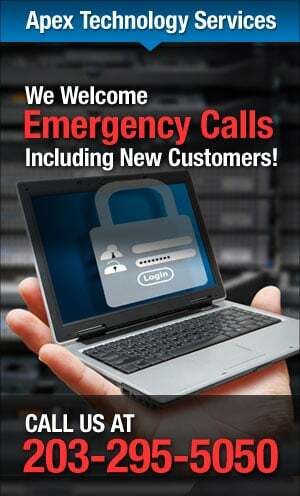 Apex also offers ongoing network monitoring, and cybersecurity training for customers. 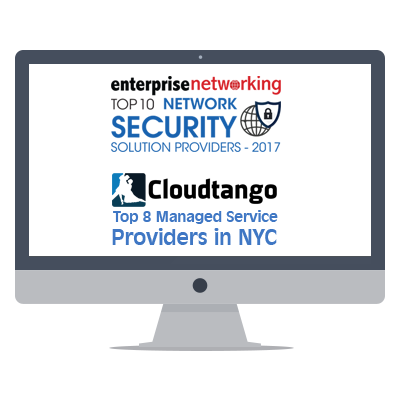 Other key services include project management and device integration as well as assistance with HIPAA, NIST, FCC and FINRA compliance. Communication: Our job is to keep our clients aware of issues that are happening on their networks. So, if a switch or router breaks in a client’s network, causing temporary downtime, we send an alert specifying the problem and explaining how we are going to fix it. After-hours support: Downtime doesn’t always happen during the work week. Sometimes, it happens during off-hours when nobody is onsite to respond. If a server stops working on the weekend, for instance, we will do our very best to get it up and running before Monday morning. Guidance: Part of what we do involves guiding customers to make the right strategic choices with their networks. We help customers plan migrations, identify the right equipment to address their specific needs, and optimize their systems for greater efficiencies. Apex Technology Services is more than just your typical IT services company. We treat our customers like family, striving to ensure that their connected technologies are operationally efficient, secure and cost-effective. We take a white-glove approach to customer service, ensuring that we never lose a customer due to poor-quality care. So, what are you waiting for? Let us handle the IT grunt work for your organization, leaving you and your colleagues better able to focus on what’s important: growing your business. Contact Apex Technology Services today to learn more information.